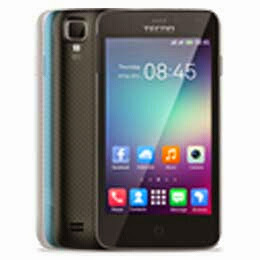 The new tecno R5. I wonder when this company will stop rolling out devices with same specification but different name and design. This device has a similar spec to the recently released trio. (F6, P6 and H6). Its just dat dis comes with a smaller screen at 4" and a lower battery capacity at 1800mah.